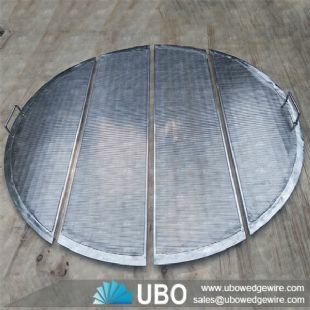 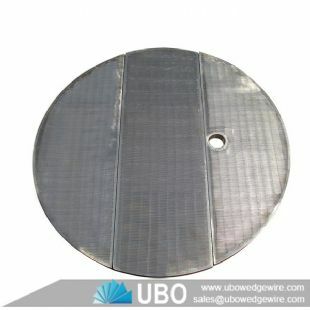 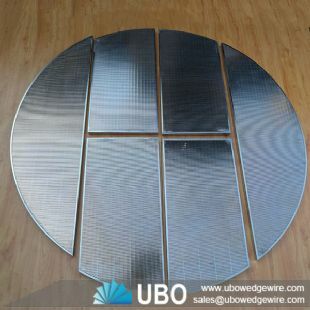 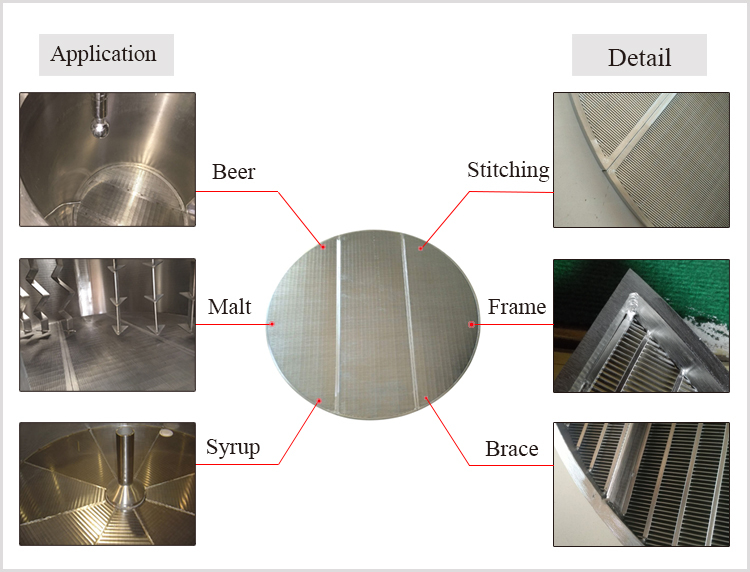 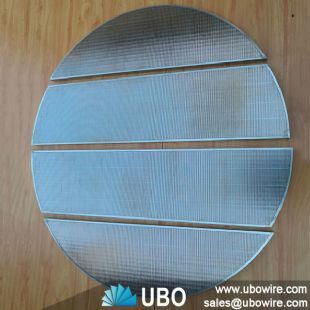 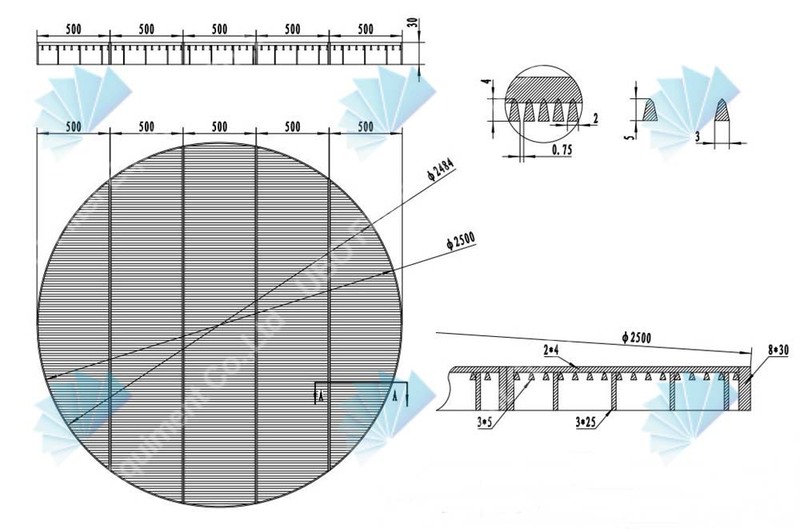 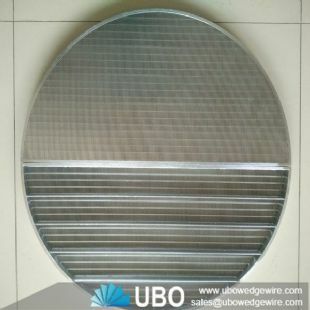 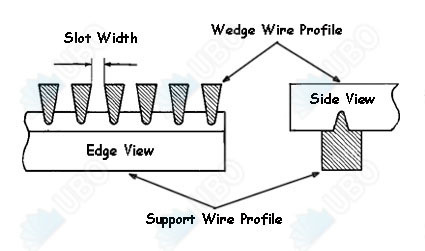 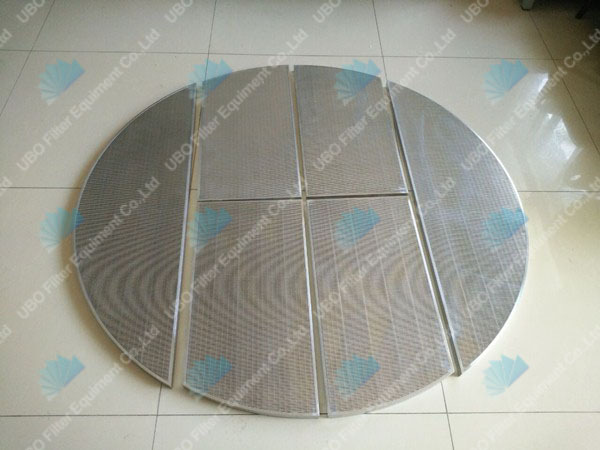 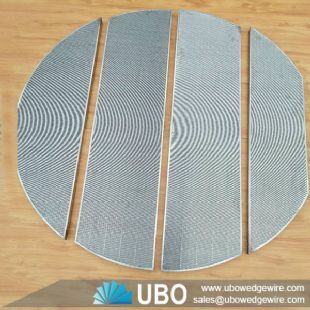 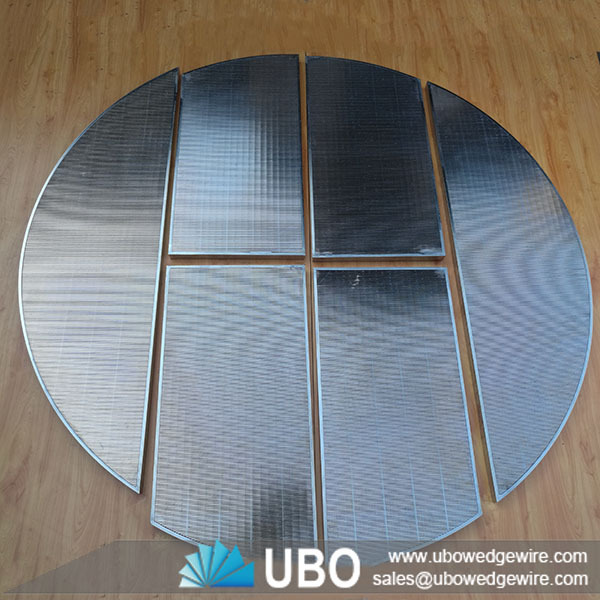 Wedge wire screen panel for mash tun is a metal mesh structural elements for screening and filtering. 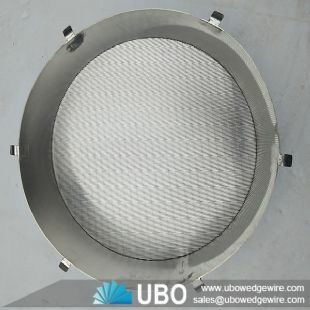 It is widely used in many industries, filtration, dehydration, removing mud and other operations. 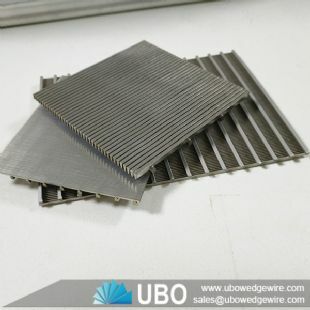 It has high strength, rigidity and load capacity, can be made into various shapes of rigid screening.